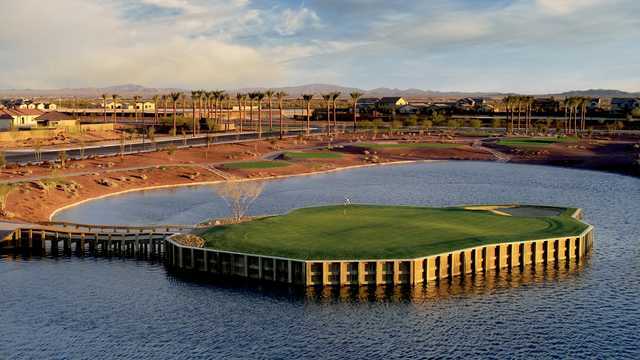 Poston Butte, Florence, Arizona - Golf course information and reviews. 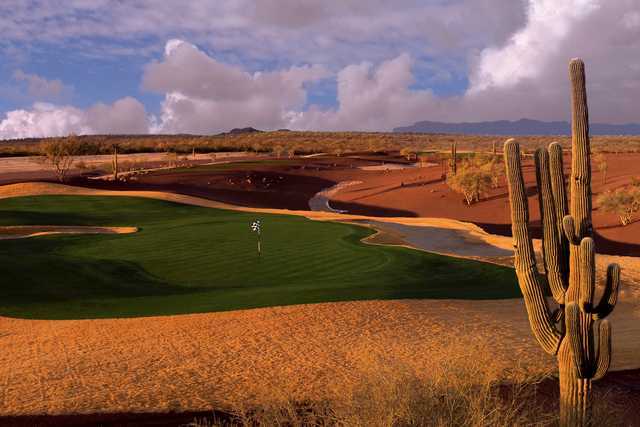 8/10 - Nice high-end Troon course layout with some great holes. Tees and fairways in great shape, greens bumpy from recent aeration but still hold shots well and putted with reasonable speed. 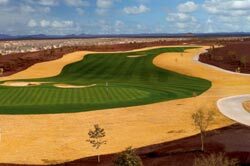 Fairway sand in play off the tee on most holes, and greens are elevated and protected by deep bunkers. Fairways are wide so most of the trouble is around the greens - some have multiple tiers and lots of slopes. A bit of a drive from most anywhere in Phoenix, and the locale is not particularly scenic - overall well worth the price of admission on a hot summer day. 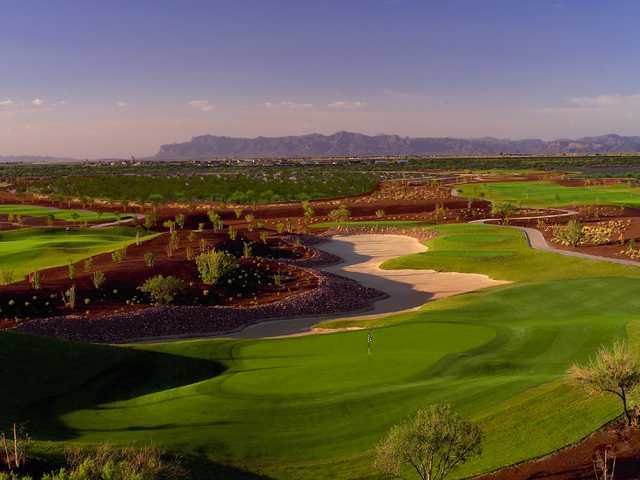 30761 N. Golf Shop Dr.
Add a course review for Poston Butte. Edit/Delete course review for Poston Butte.